Amber Carrington gained her initial fame as a semi-finalist on Season 4 of NBC’s “The Voice.” Her natural voice, style and ease with country music challenged iconic Voice coach, Adam Levine of Maroon 5. 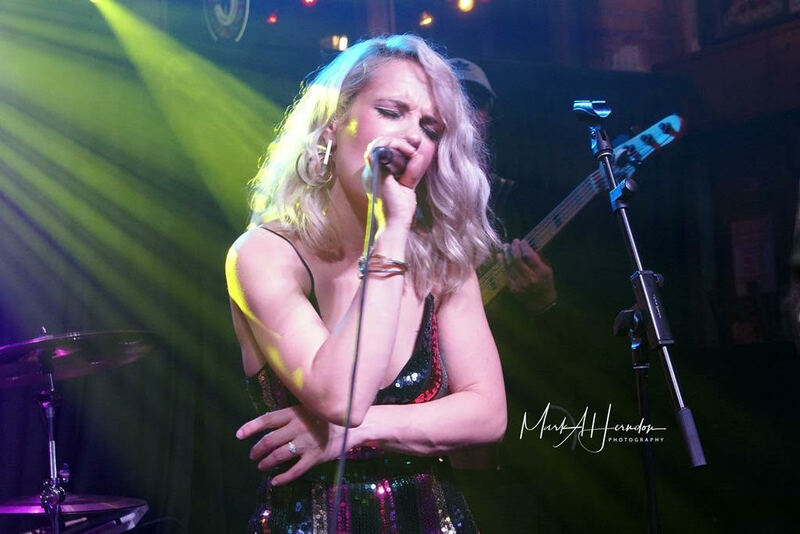 Levine’s intuition to stretch this country girl’s imagination and possibilities with her powerhouse voice and talent took Amber’s voice into uncharted territory landing her in the top 10 of the iTunes charts and locked her in one of “The Voice’s” top 5 performers. She is now living in Chattanooga where she plays music for “all ears” and enjoys doing what she was meant to do, sing.